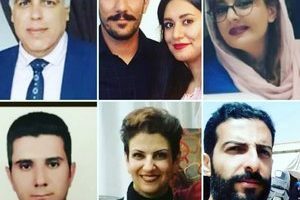 HRANA News Agency – The lack of accountability of judicial-security institutions has led to a cloud of uncertainty around the fate of Atousa Ahmadayi, a Baha’i citizen detained in Tehran since the beginning of this year. It was reported that the Ahmadayi family was finally informed of the fate of their child today, after 38 days of detention. This Baha’i citizen is currently detained at Evin Prison, under the supervision of the counter intelligence division of the Judiciary Branch. 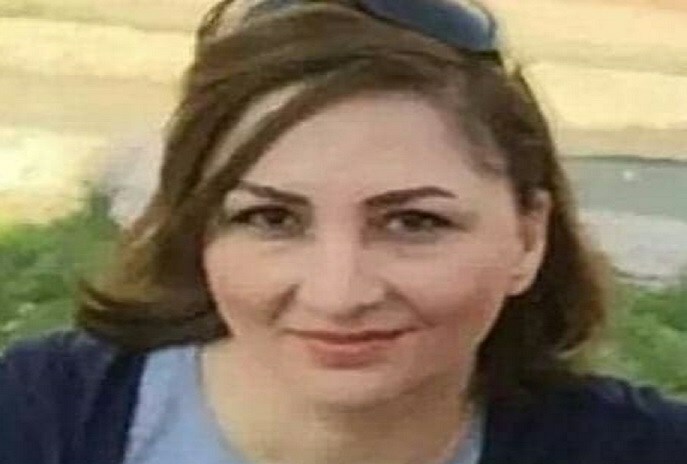 As reported by HRANA, The news arm of Human Rights Activists in Iran, today, Wednesday, 27 February 2019, Atousa Ahmadayi Rafsanjani, a Baha’i living in Tehran, was transferred from a solitary confinement cell in Ward 241 of Evin prison to the group cell of this ward. No indications of the alleged charges against this Baha’i citizen were at hand up to the moment of publication of this report. On January 20, 2019, Atousa Ahmadayi Rafsanjani was arrested by security forces at her house. 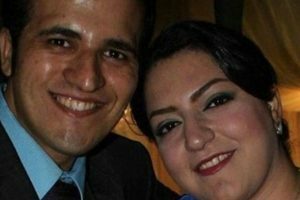 The next day she was transferred to one of the solitary confinement cells of the counter intelligence division of the Judiciary Branch, known as Ward 241 of Evin Prison. 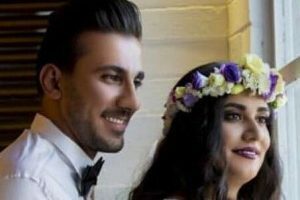 Atousa Ahmadayi was arrested and transferred to Evin Prison, although she had been primarily caring for her father, who has suffered a stroke. According to unofficial sources there are more than 300,000 Baha’is living in Iran, but the Iranian constitution recognizes only the religions of Islam, Christianity, Judaism and Zoroastrian, but does not recognize the Baha’i religion. Therefore, over the past number of years, Baha’is’ rights have been systematically violated in Iran.